To store some of the user preference which are going to affect user login or any app module you should store it using some kind of encryption. Because with root permission if user will access your app preference your app will become vulnerable to attack or patch. In this tutorial i am going to use Cipher. It is mechanism provided by Java to encrypt and decrypt data. Wit some Cryptographic algorithm like Data Encryption Standard (DES) is symmetric and prone to brute-force attacks. It is a old way of encrypting data. It is replaced by Advanced Encryption Standard (AES). It is more stronger encryption standard. If you want to use a string as the key, then you should use a strong hash function like SHA-256 against that key string. It is important to encode the binary data with Base64 to ensure it to be intact without modification when it is stored or transferred. 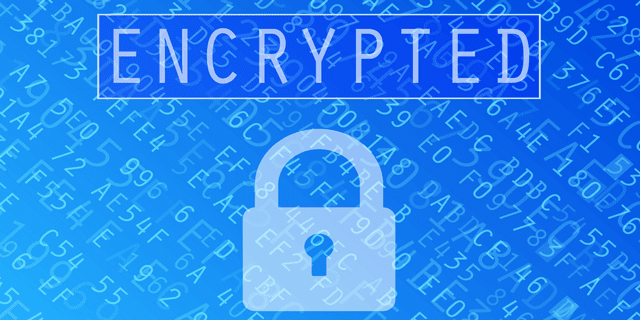 I have created JavaEncryption class to perform all encryption and decryption orations. For working sample code in activity check out EncryptionDemo activity. which is sample activity created to display encryption and decryption result. * Created by Wasim on 20-04-2016. Its not that much hard as it look or as its name suggest. you can use this with even server side also. if you want to send data to server with some encryption you can use cipher. you can do with little modification in it. For more check this Stack overflow link.